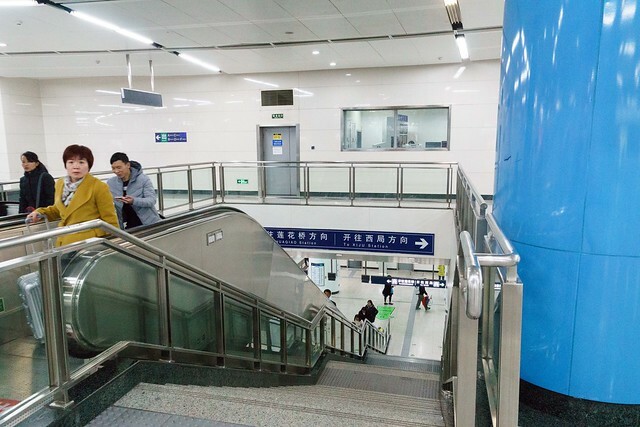 Liuliqiao is a station on Line 9 and Line 10 of the Beijing Subway. For more details view the ExploreBeijing interactive Subway map centered on this station. If you need a budget hotel U can opt for Zhangde Hotel here..